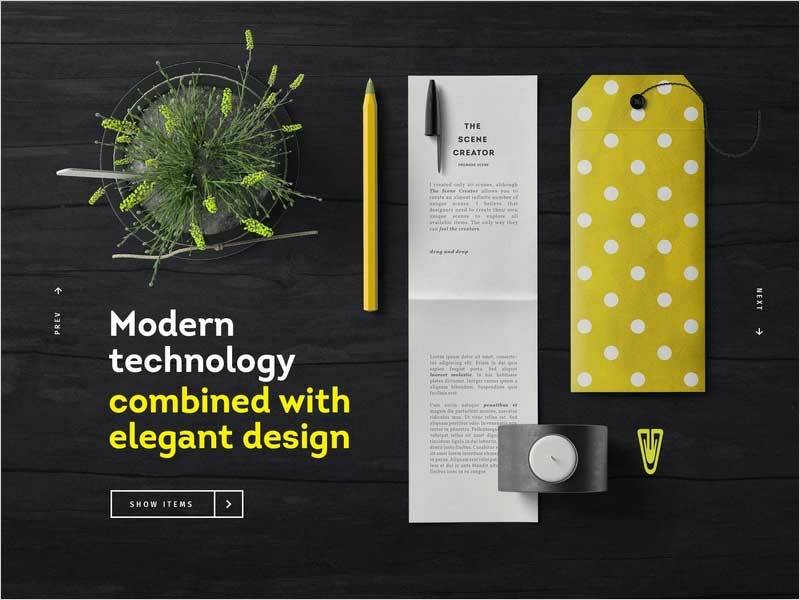 There is a rush of products and services that provide different facilities to the users to make their daily workloads easy to perform. 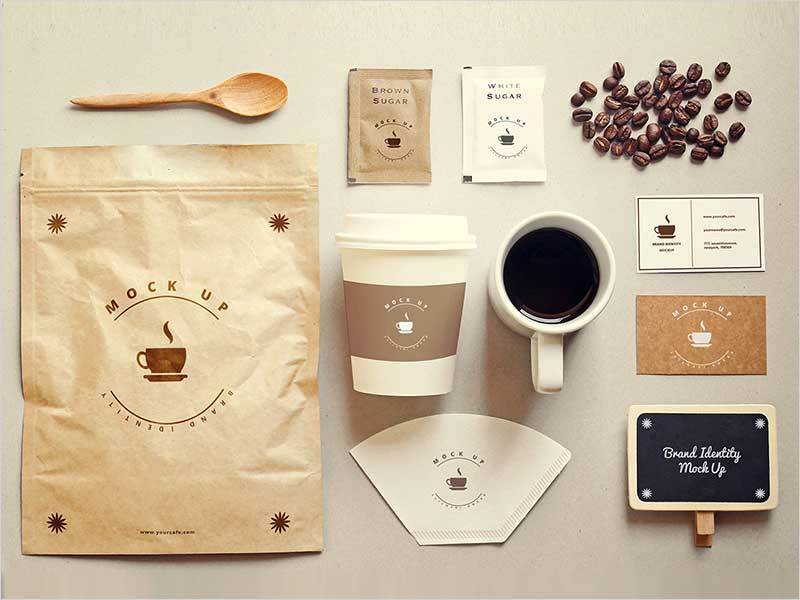 There is a bundle of goods that we used in our daily routine of life and we take them all as a basic necessity to do our jobs in a right time. 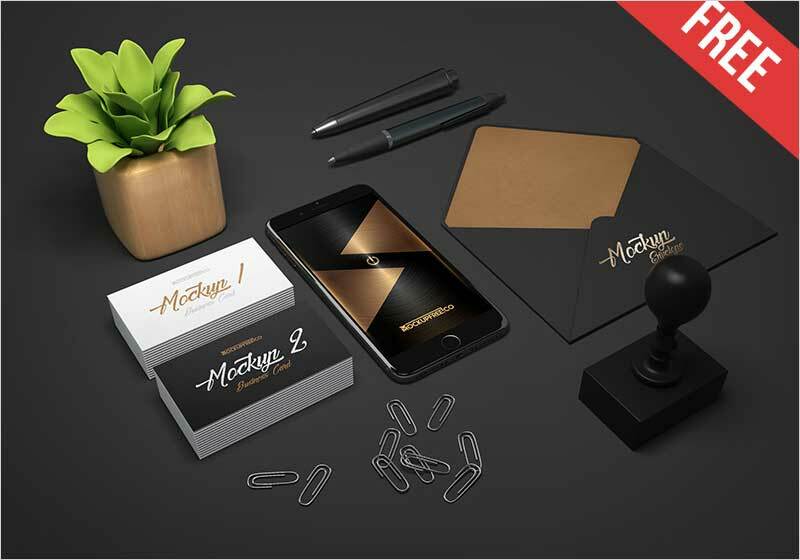 These days, stationary is the most utilized subject that takes part in almost every aspect of life and fulfills our requirements to make our work done in a prosperous way. 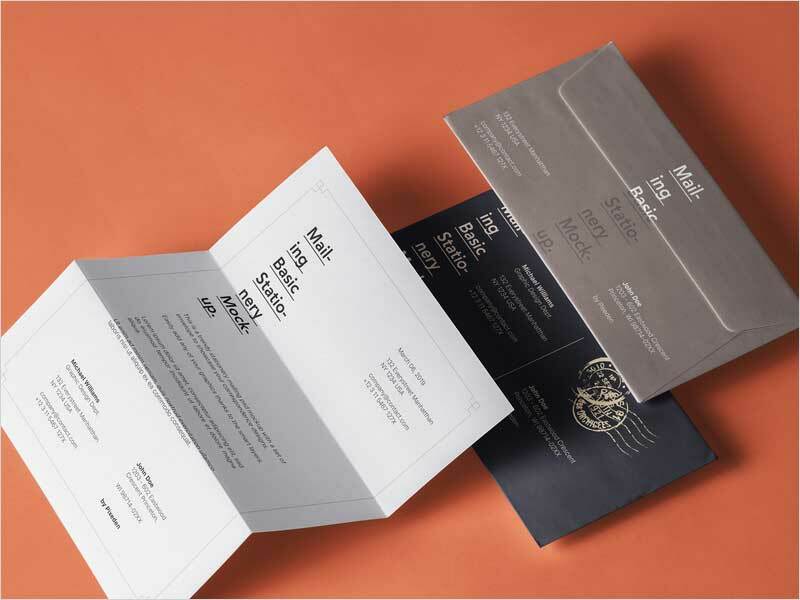 There are thousands of utensils falls in this category that has a key role in their designated departments and these all do responsibilities perfectly. 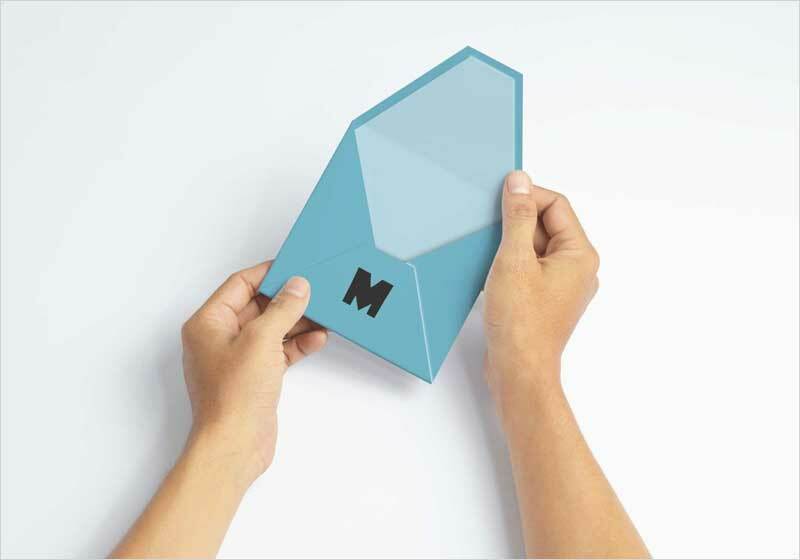 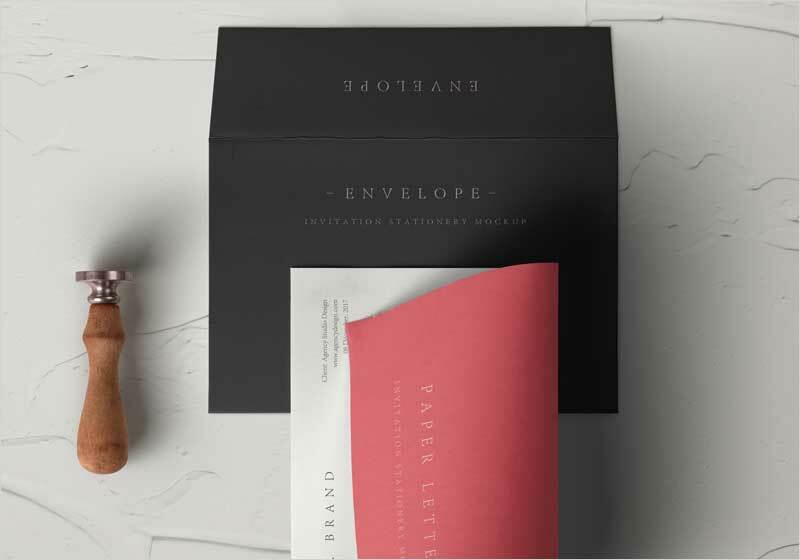 The envelope is one of the Stationary tools that covers the precious documents for the safe approaches. 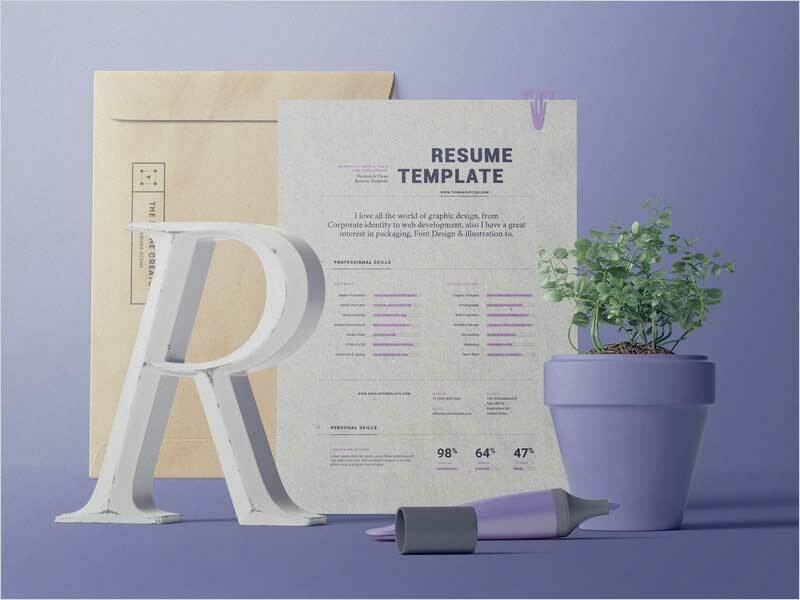 This stuff takes the notes into a covering environment to safe the quality and for the proper execution for further job roles. 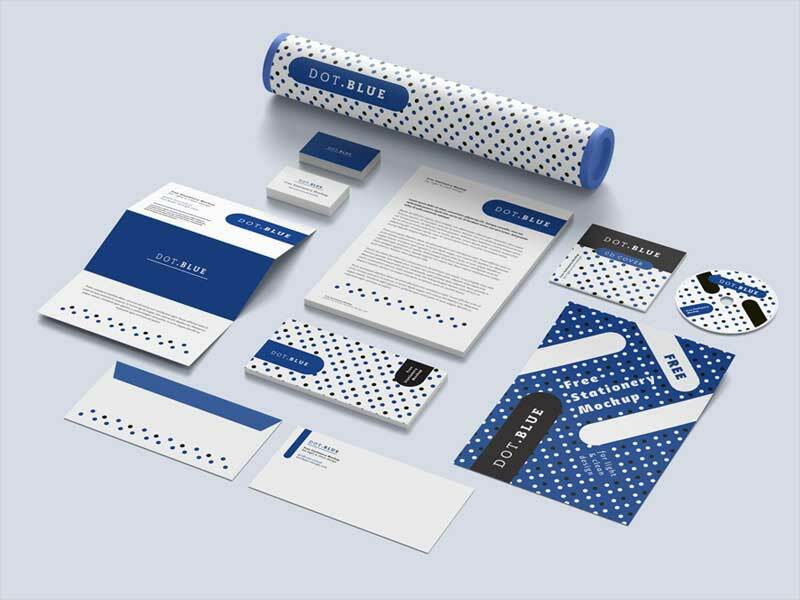 Graphics is a department that dignifies all kinds of stuff though creative concepts with the beautiful combinations of colors and different attributes. 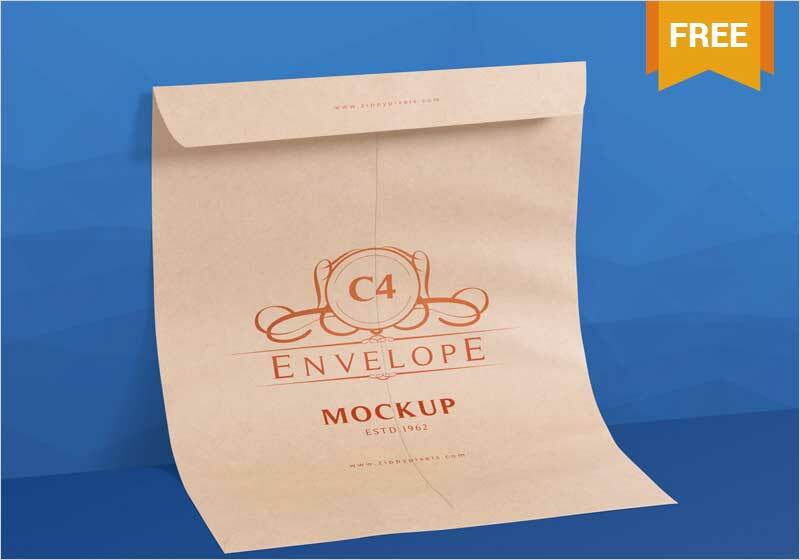 All things have a basic requirement of graphics to get displayed properly in front of the public so they would love to get intact with for future considerations. 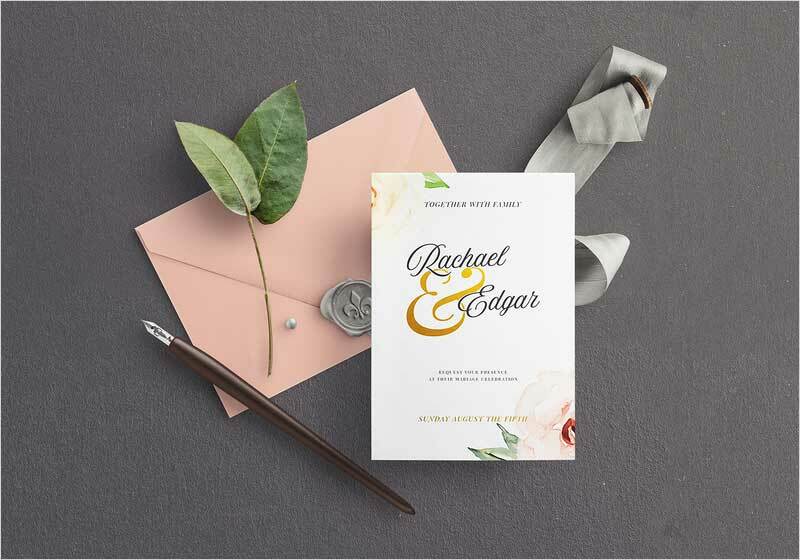 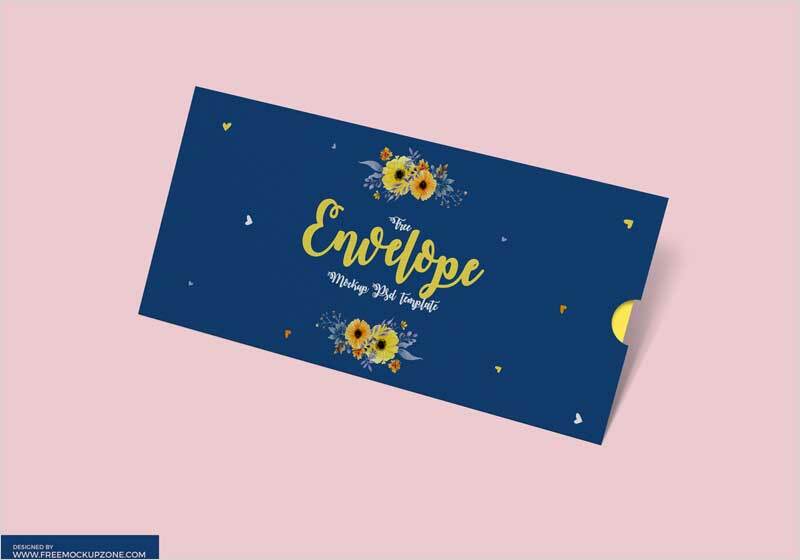 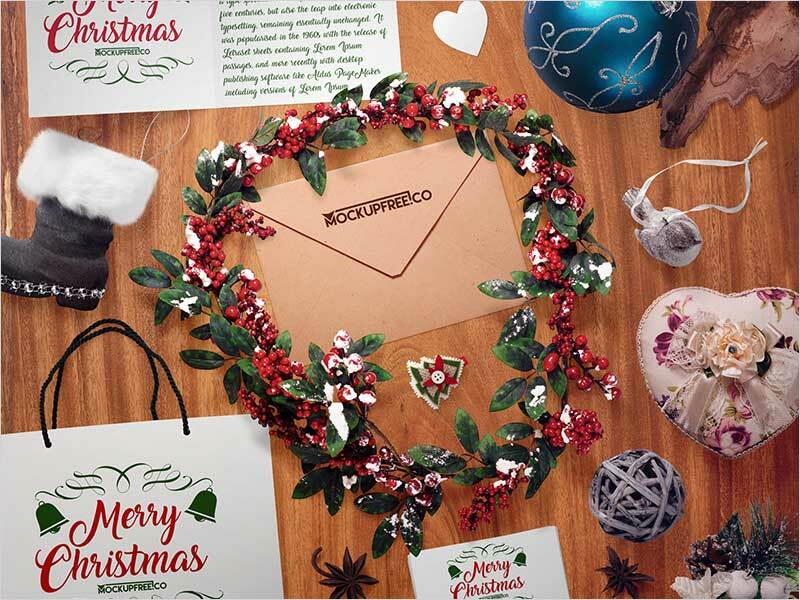 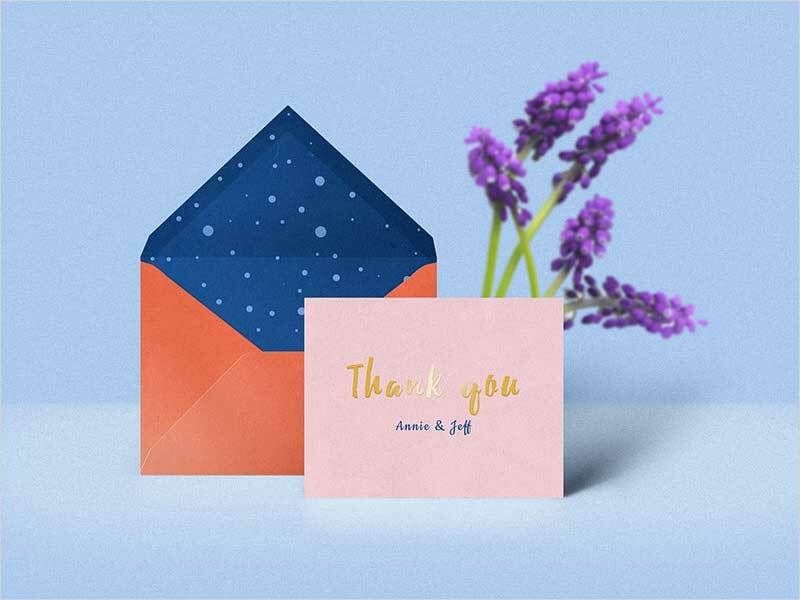 We discussed stationary and envelope above which are the most important things in our life and to make them more adorable, there is a requisition of relevant graphics for the perfect outlook. 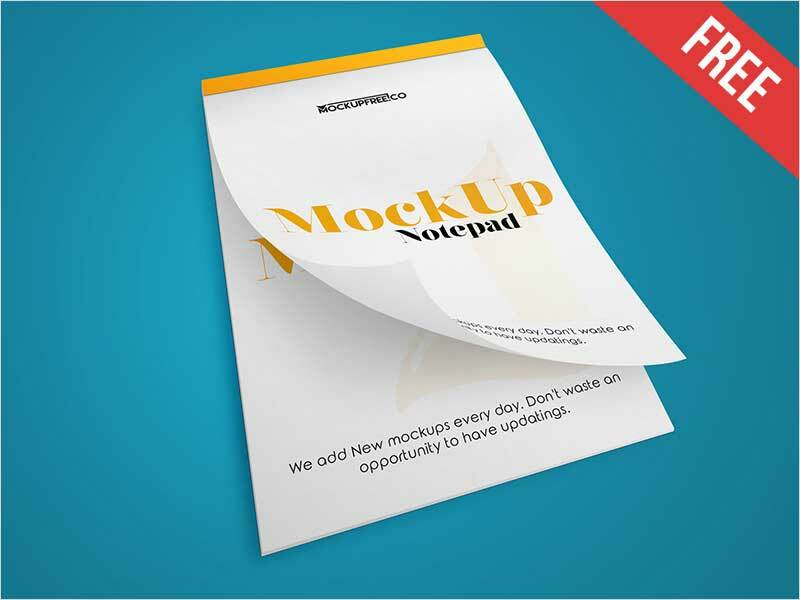 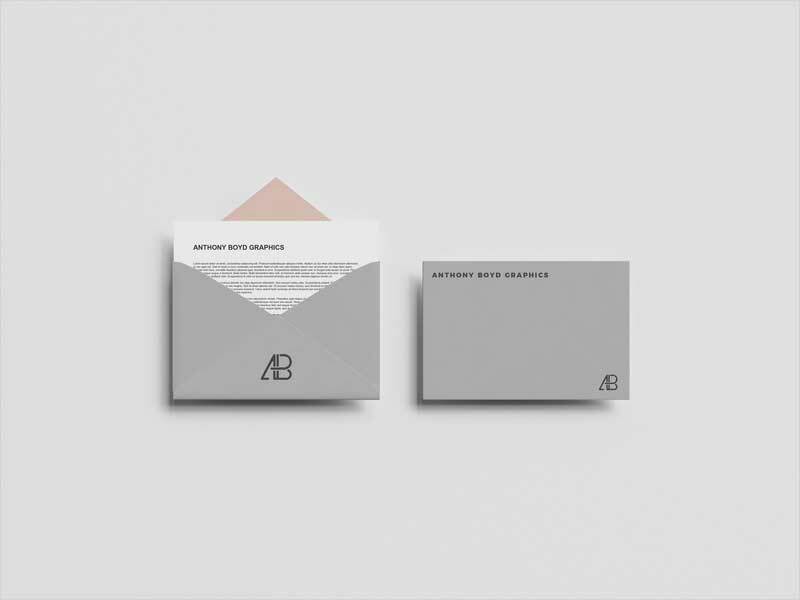 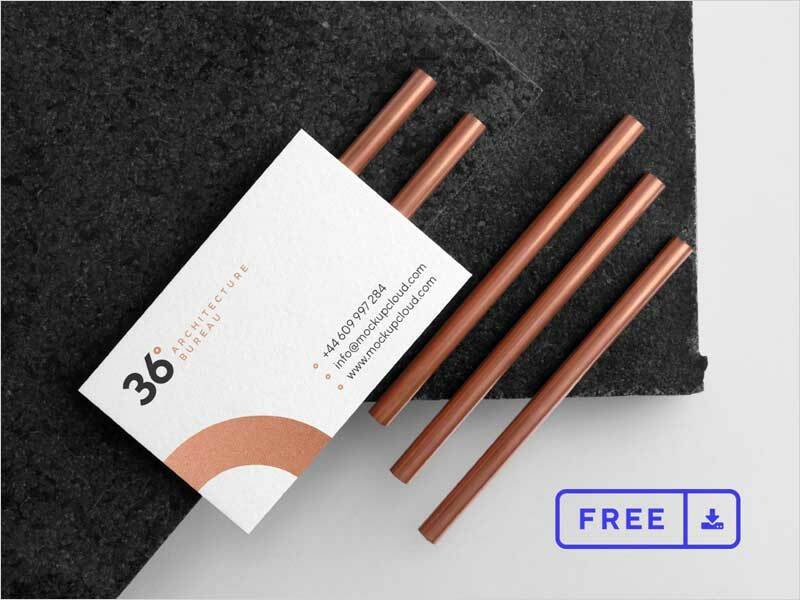 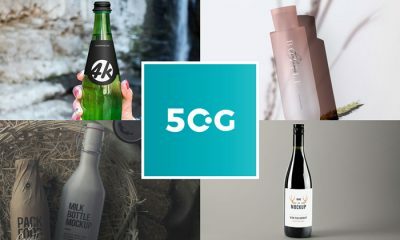 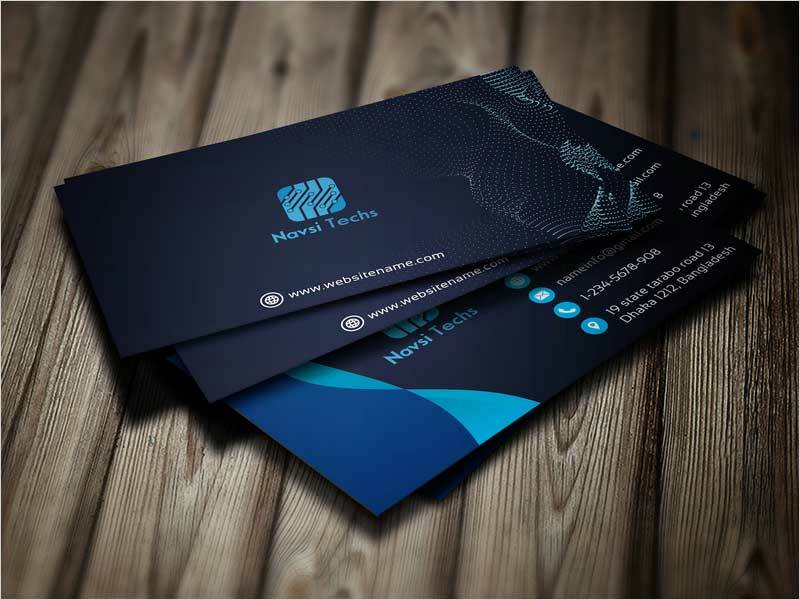 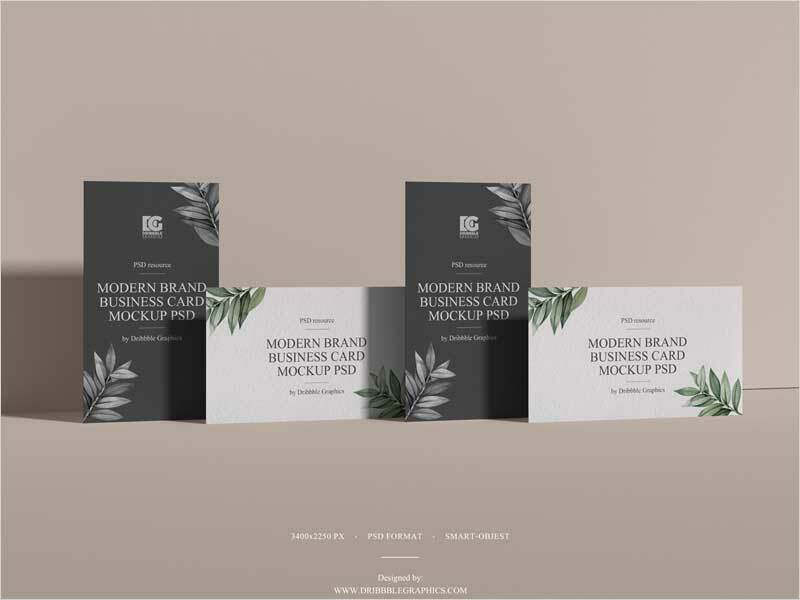 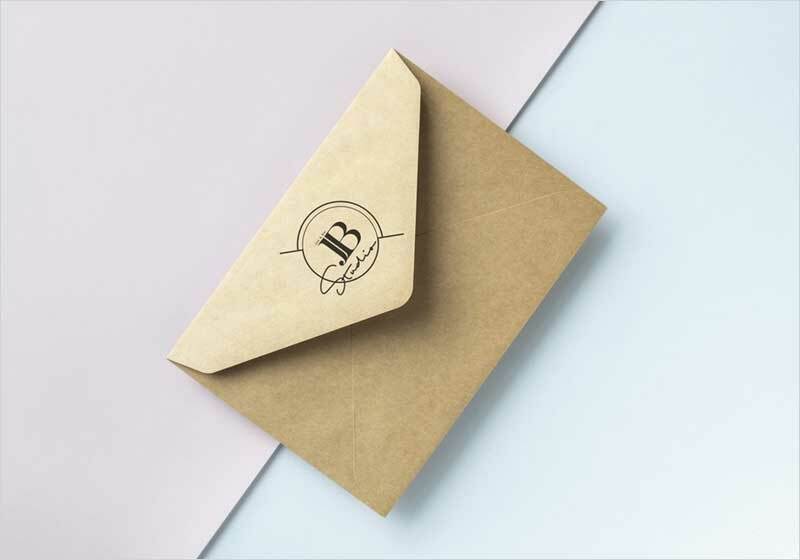 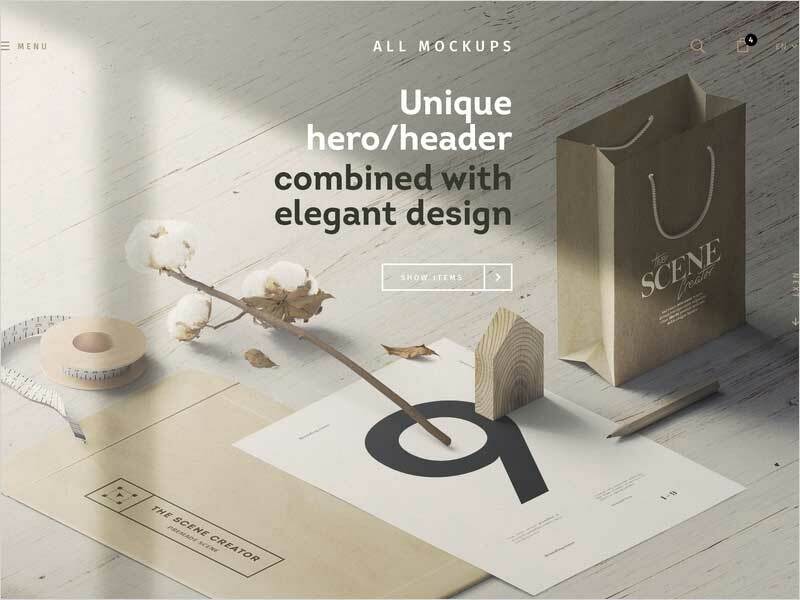 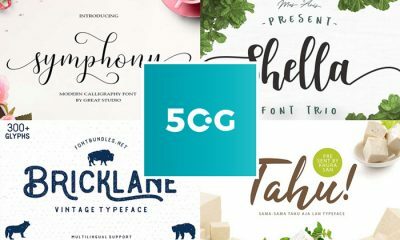 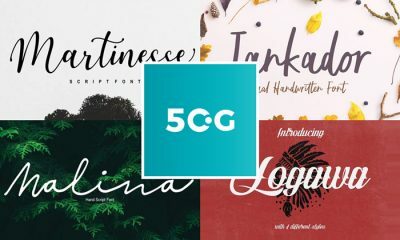 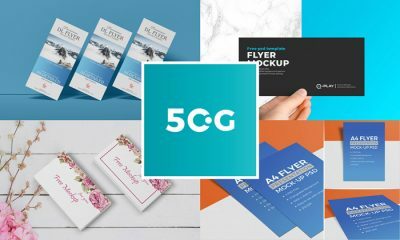 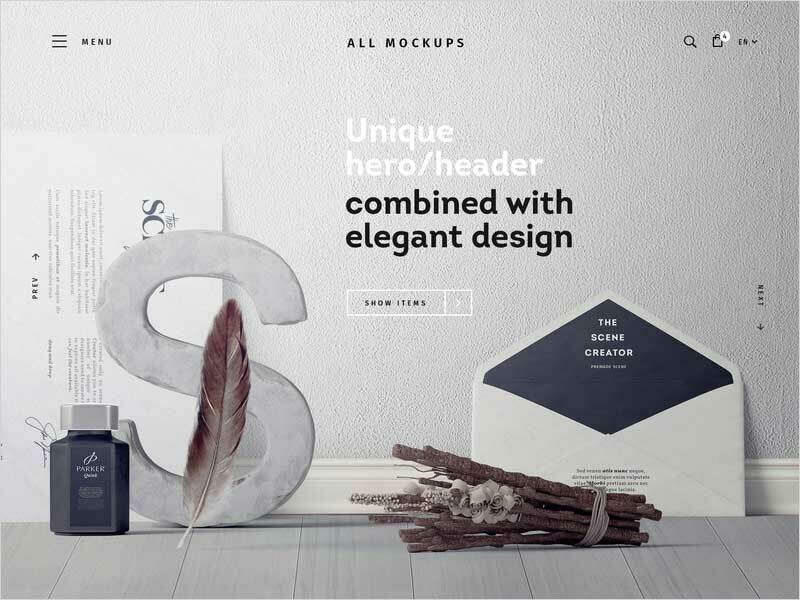 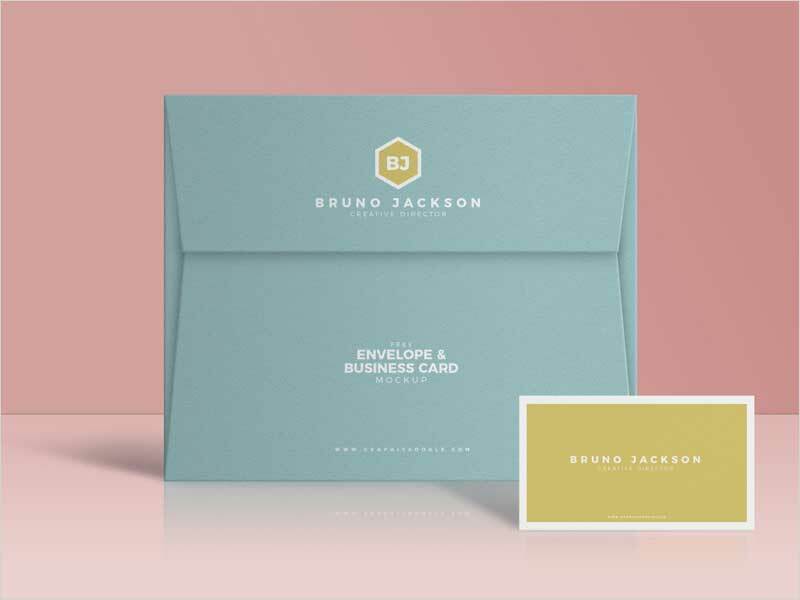 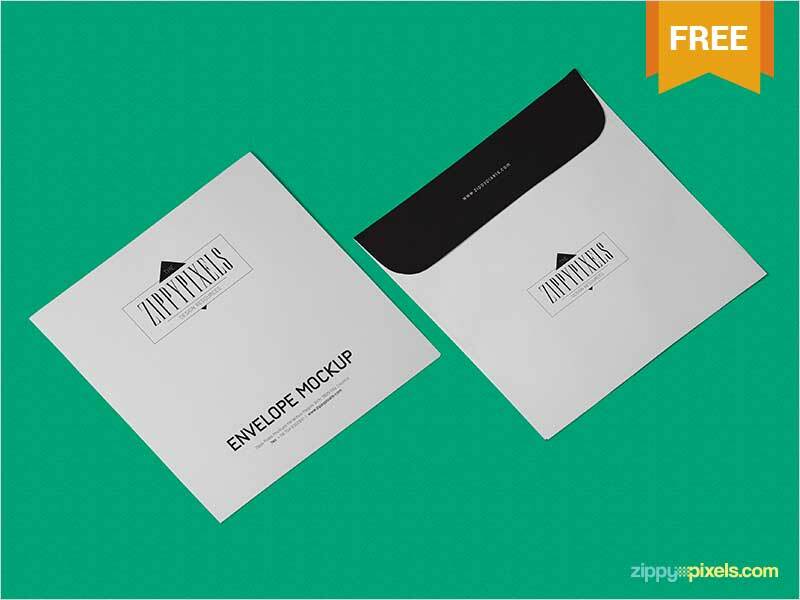 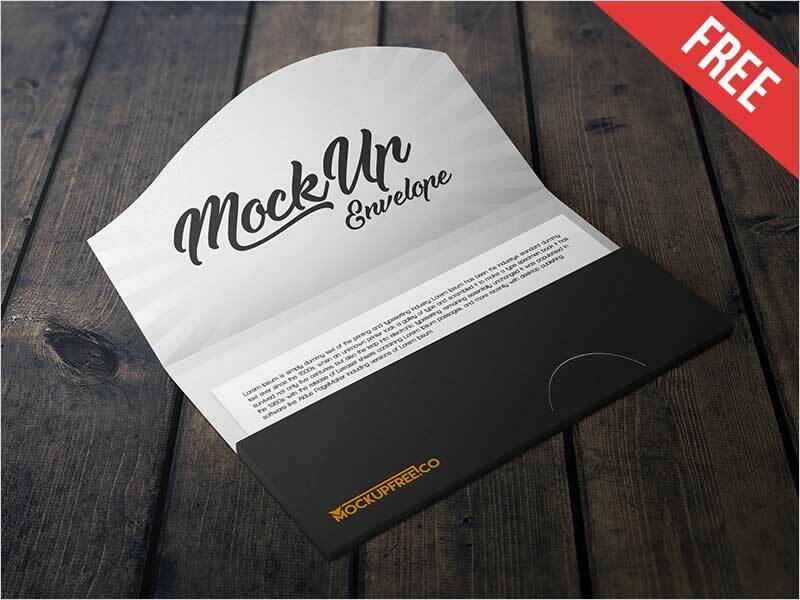 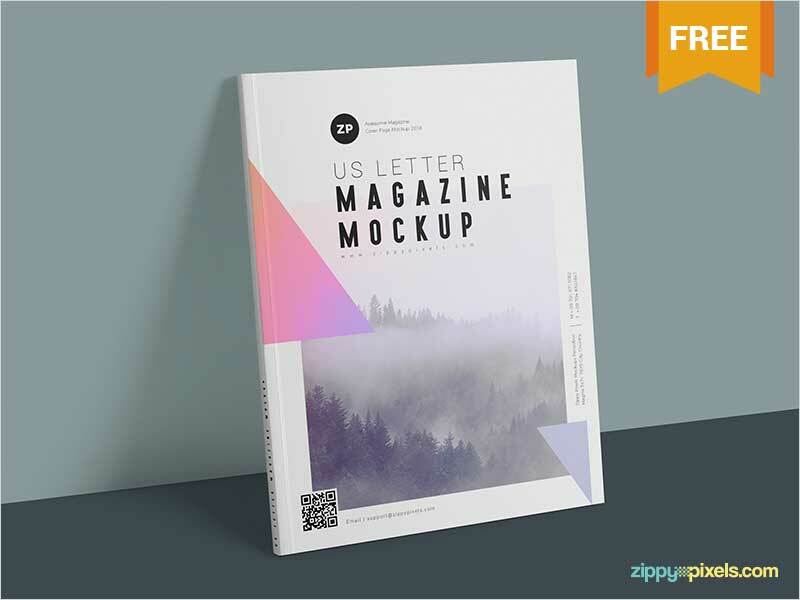 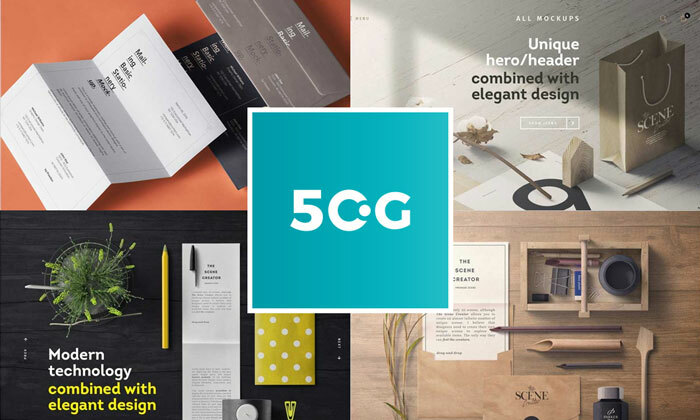 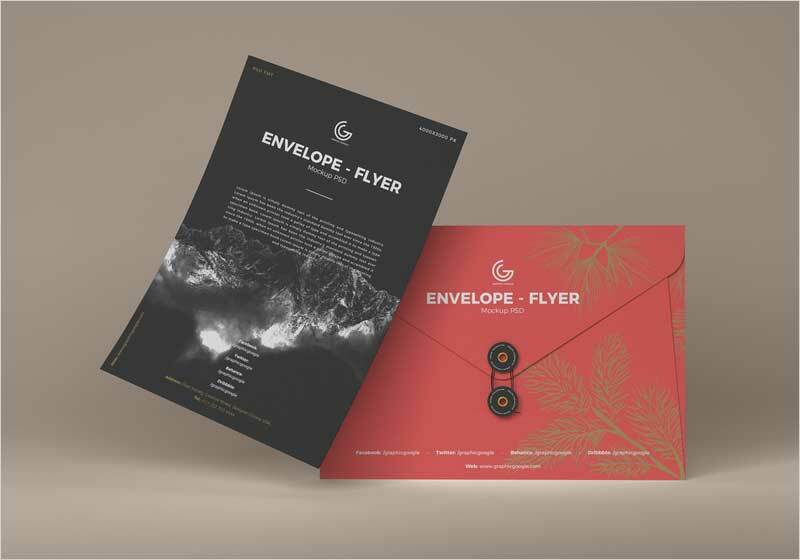 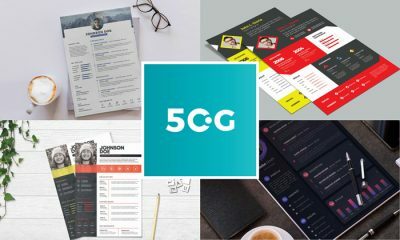 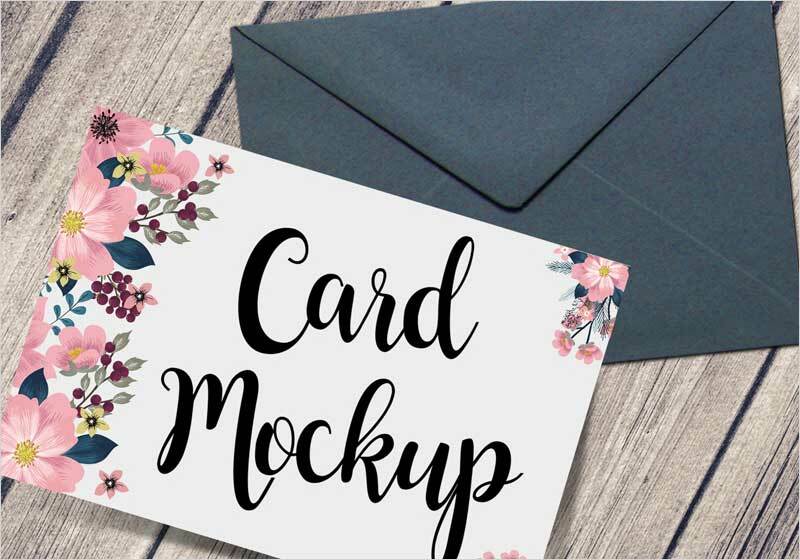 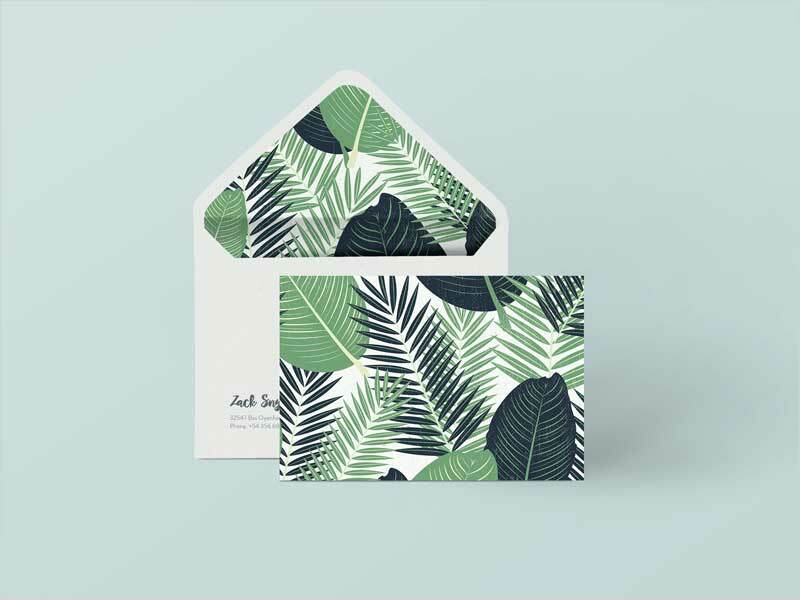 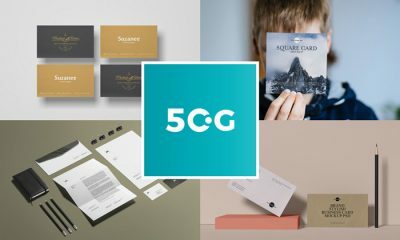 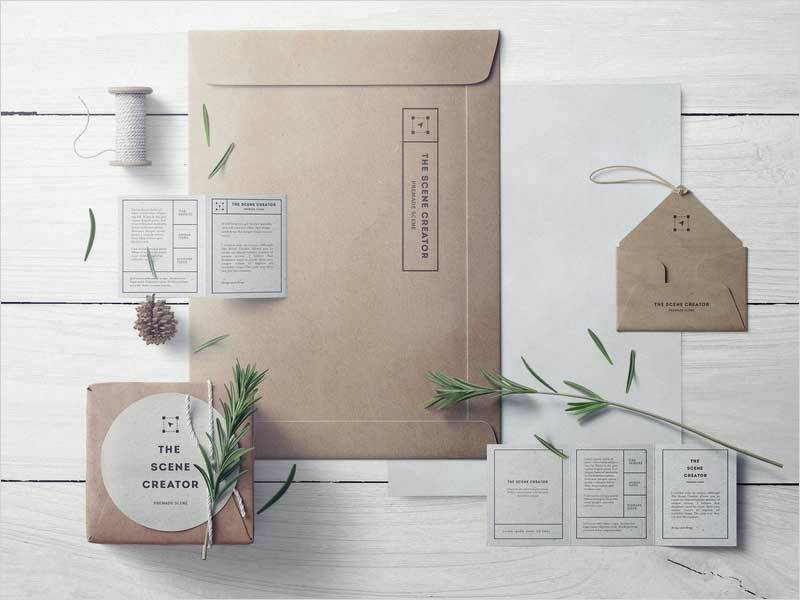 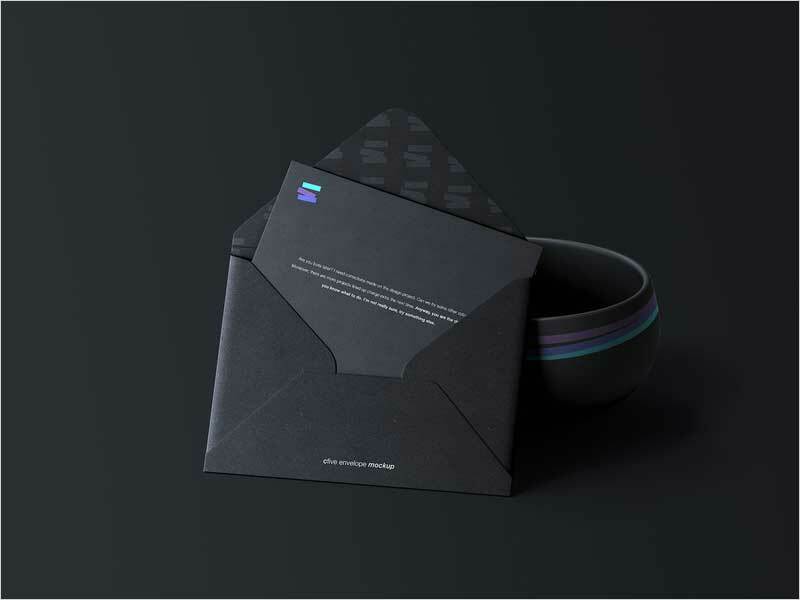 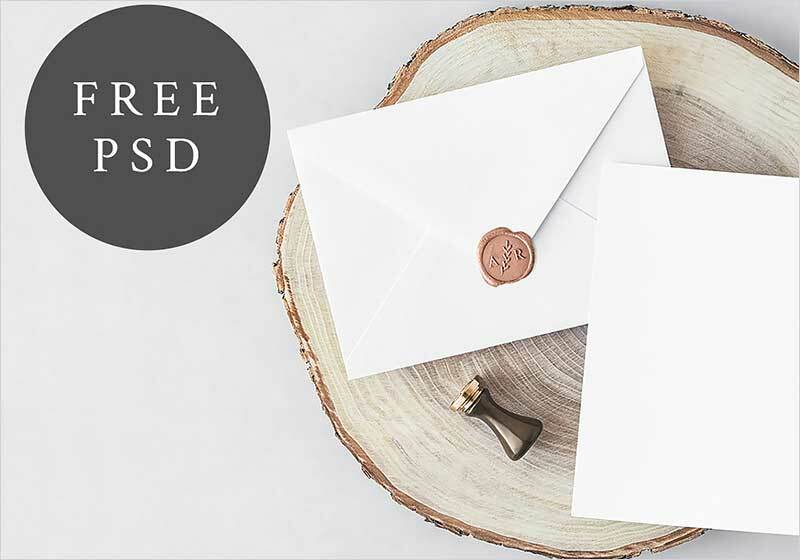 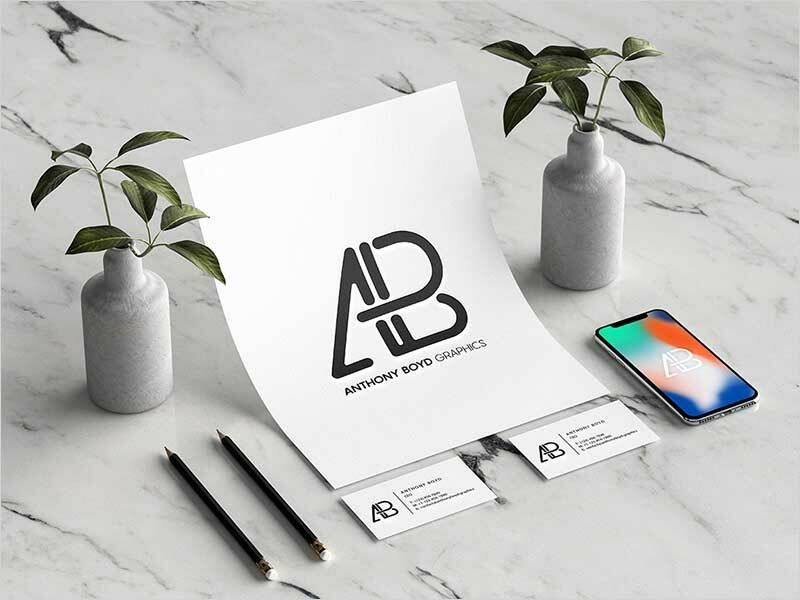 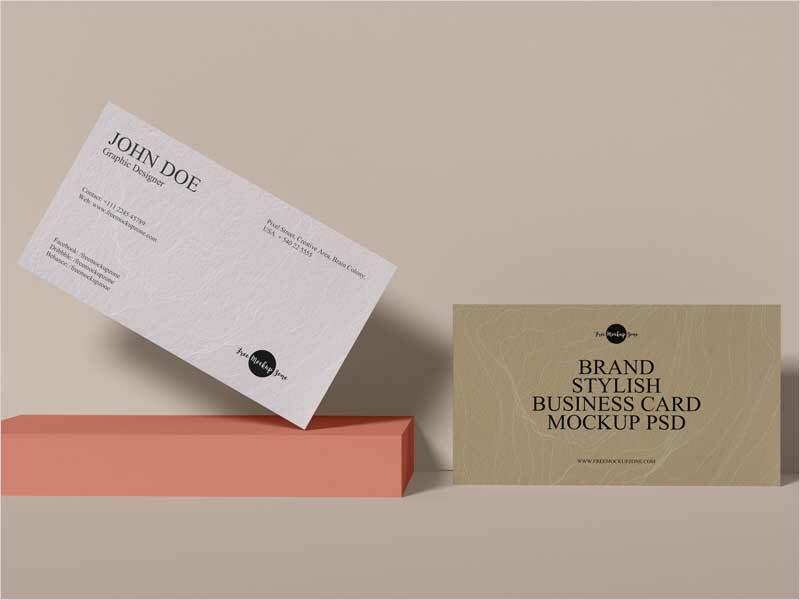 Now we are providing you a beautiful collection of 50 Envelope and Stationary Mockups that has been collected by observing the latest trends. 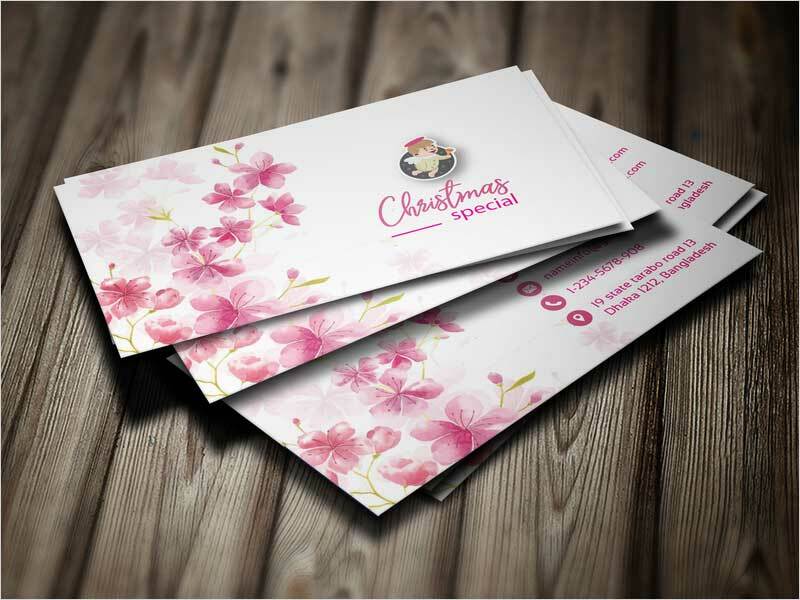 These all creations top-notch and according to your aspires so that you can get acquire your desired graphics from the maintained collection. 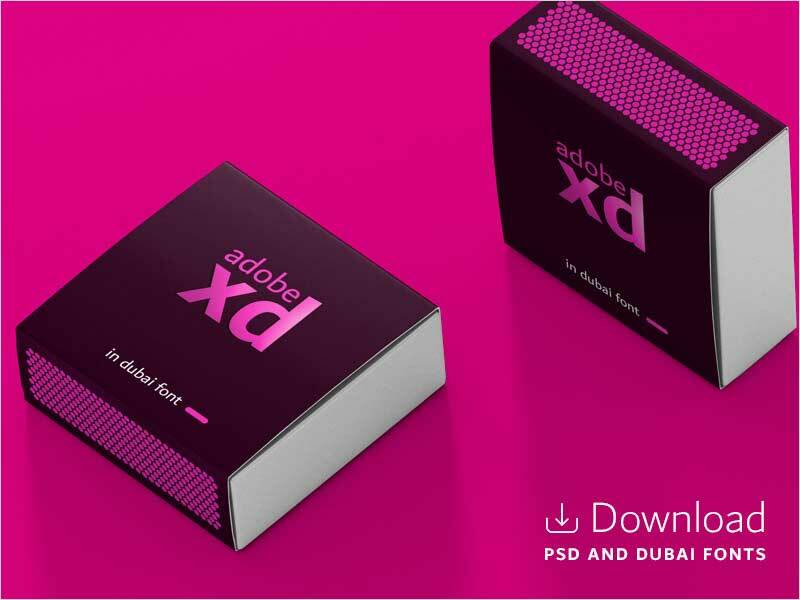 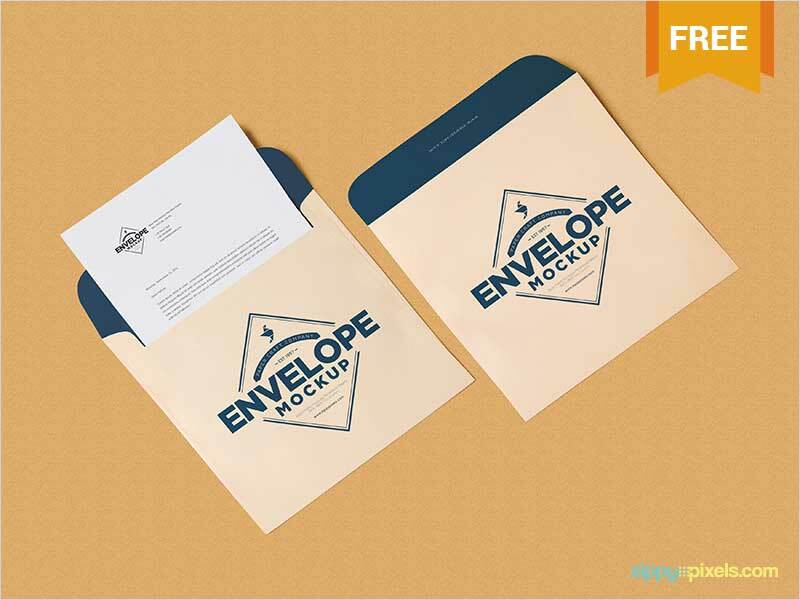 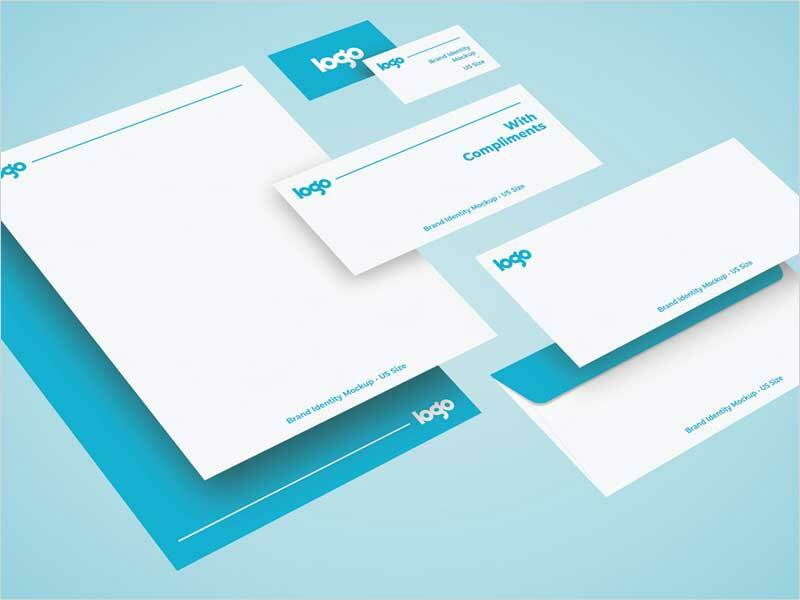 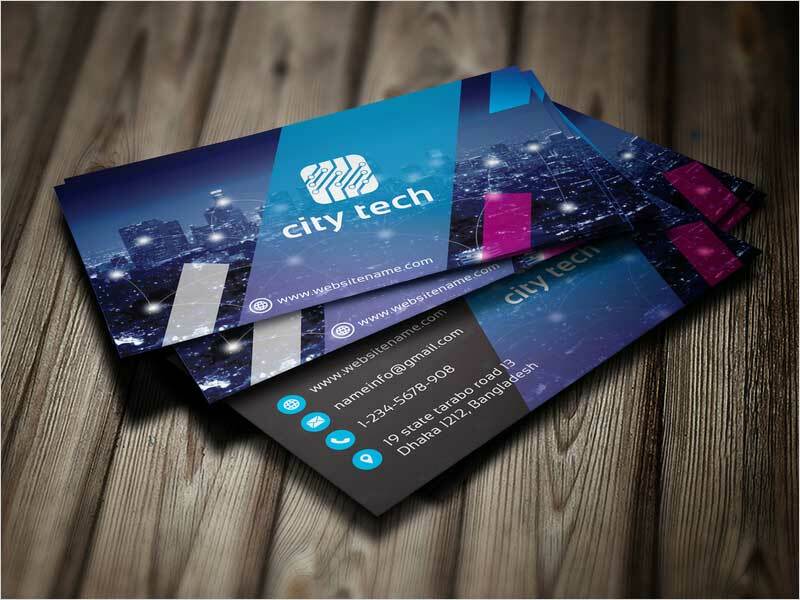 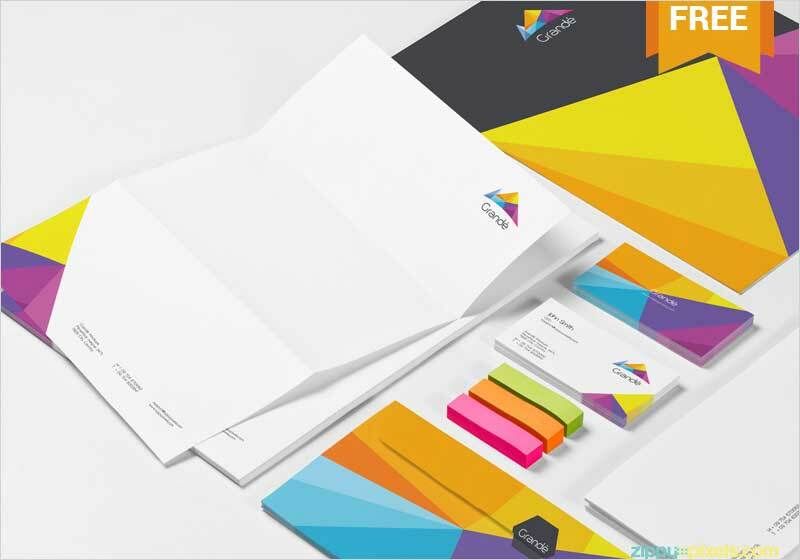 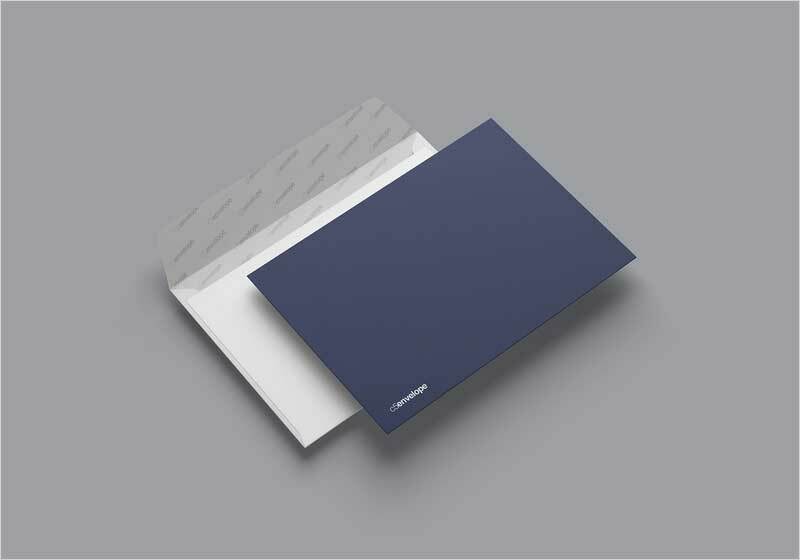 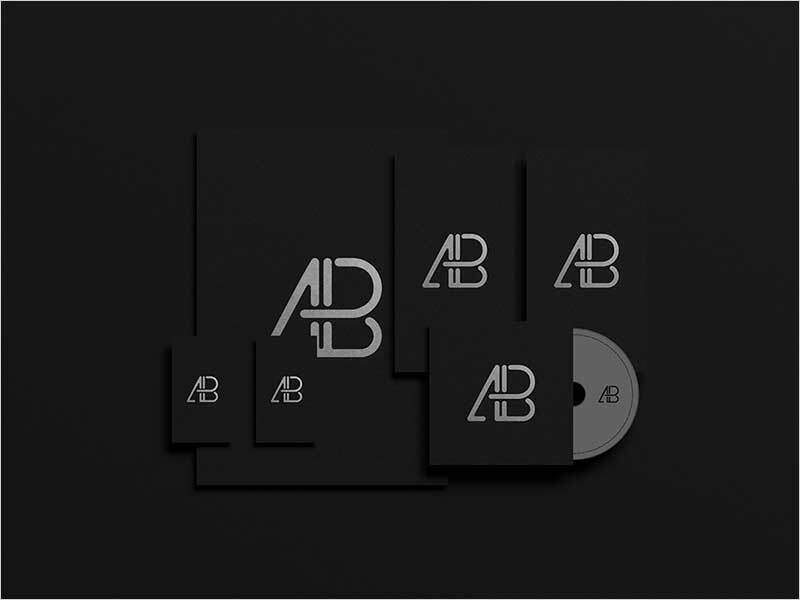 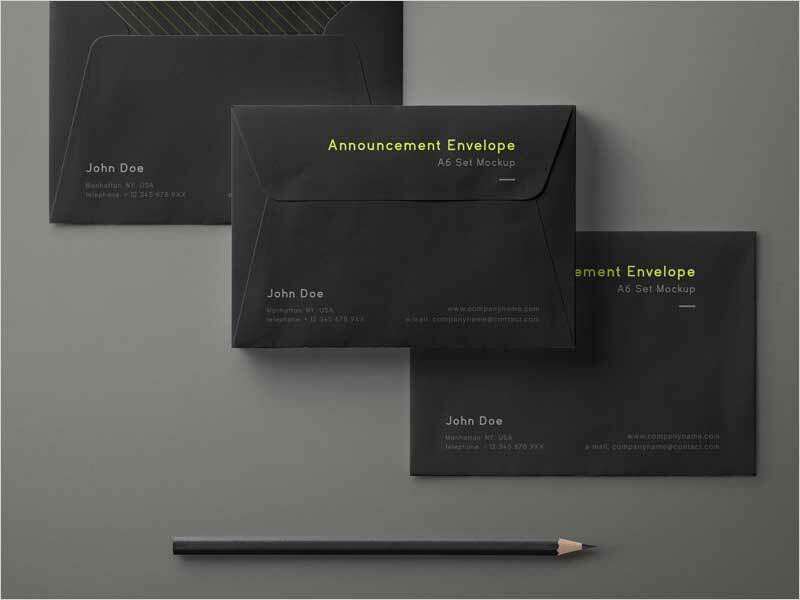 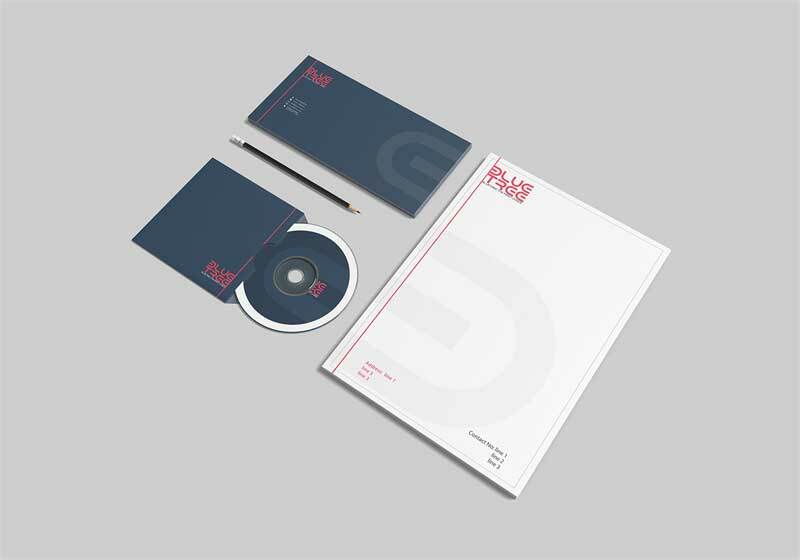 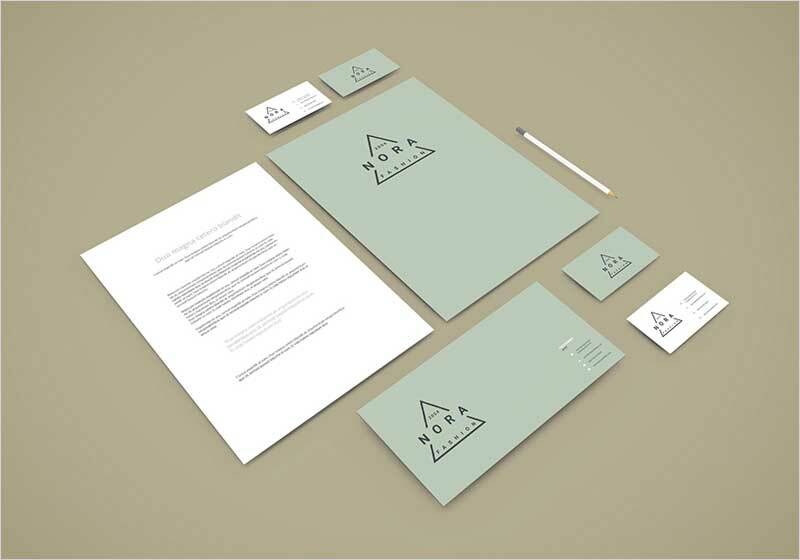 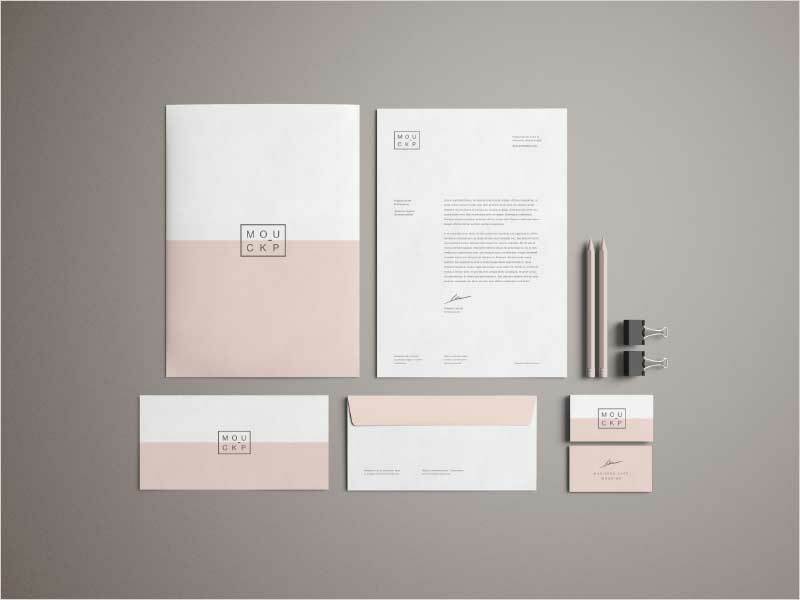 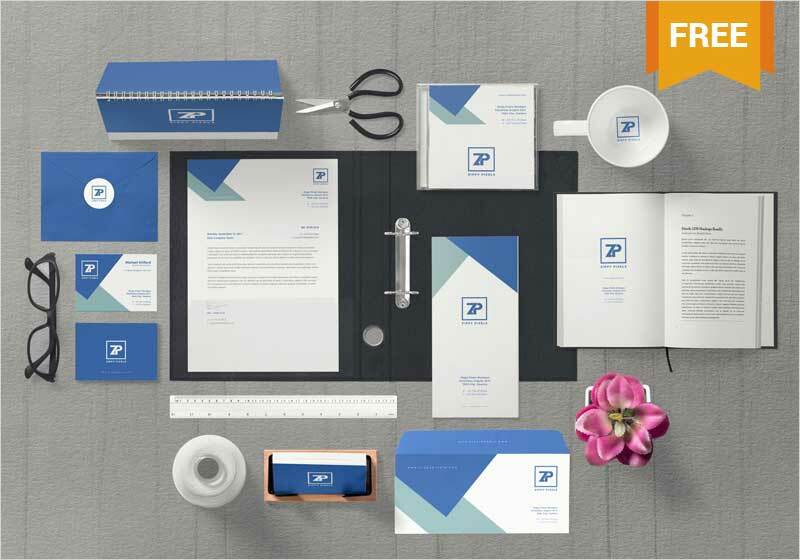 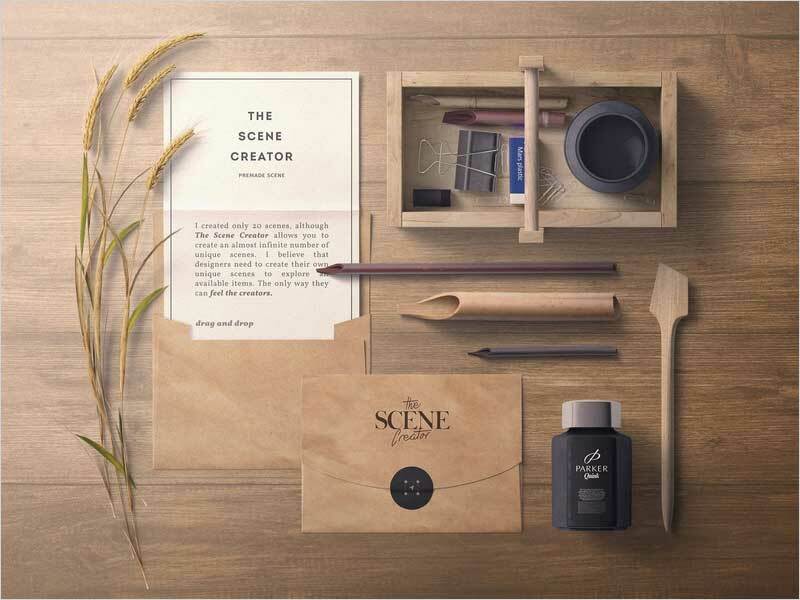 This collection includes all the up to date graphics material of stationary and envelope mockup and you will love it. 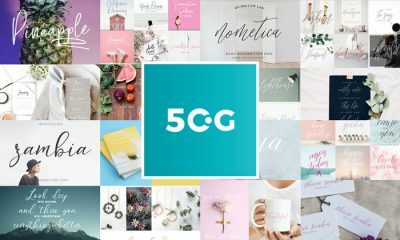 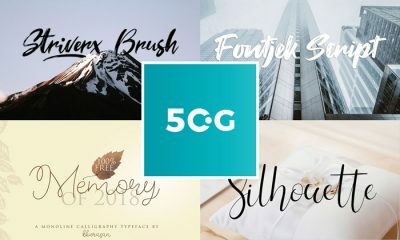 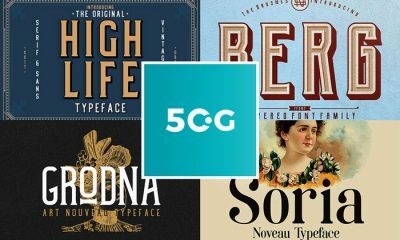 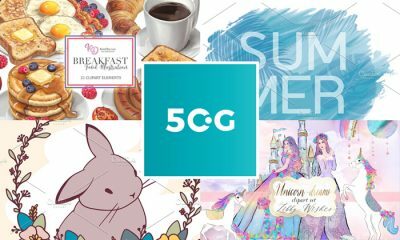 So, stay in touch with 50Graphics for more beautiful collections. 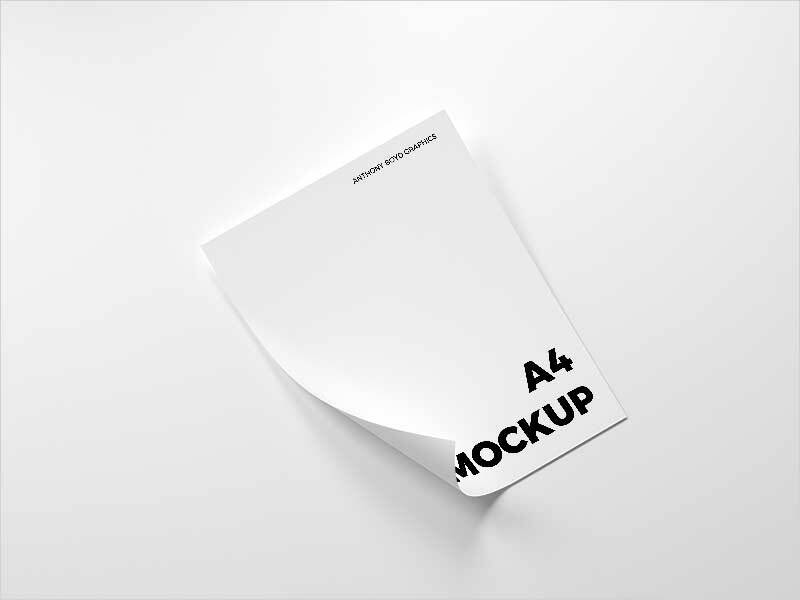 43. 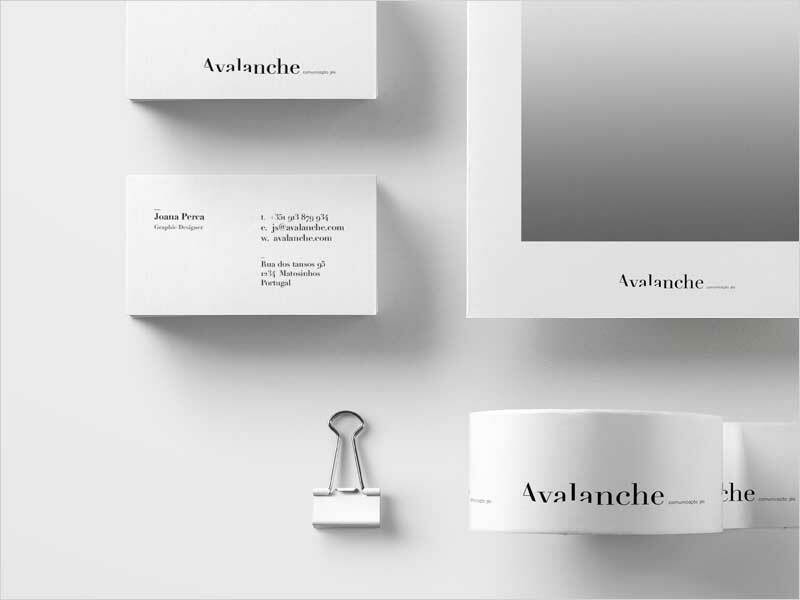 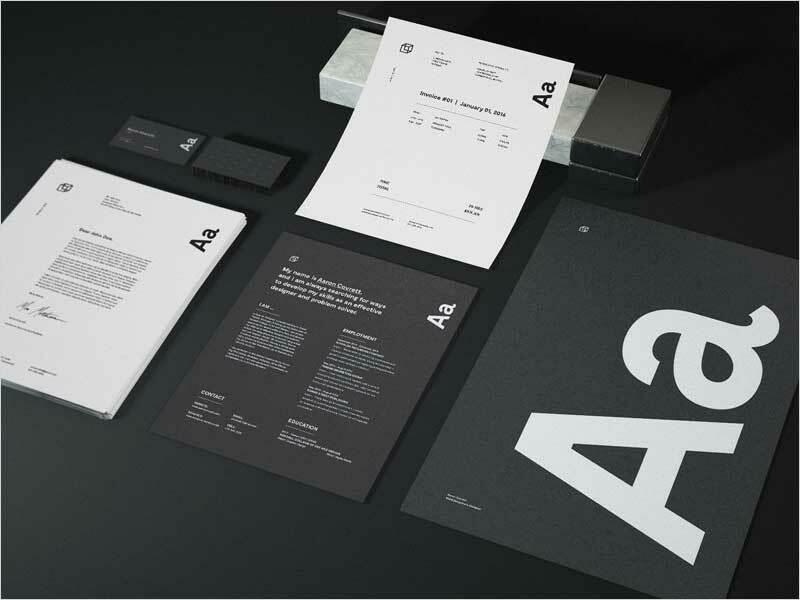 Brand design for Avalanche design studio.